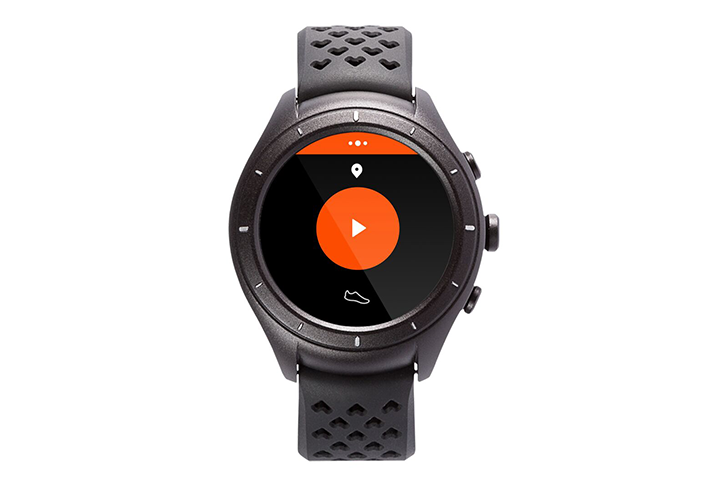 The Strava Android app has been available on Android Wear for a while now, giving users access to activity stats on their wrists and letting them start and stop tracking without having to pull their phone out of their pocket. But that companion Wear app was still tethered to the phone in two ways. One, you had to have the Strava app on your phone to get it on your watch, and two, even if you could track activities through your watch without a phone nearby, you couldn't upload them directly to your account, you had to sync them to your phone first and then let the latter do the uploading. Because Android Wear 2.0 severed its close ties with the smartphone, apps can be more independent. In the case of Strava, the app is now available to download directly on Wear 2.0 watches, no phone app necessary. It's also fully capable in that it can start and stop tracking an activity, show you stats during it, and upload it to your account when it's done, again without needing the full app to be installed on your phone. If you have an Android Wear 2.0 watch, you can try it out by downloading the app directly on your watch from the Play Store.